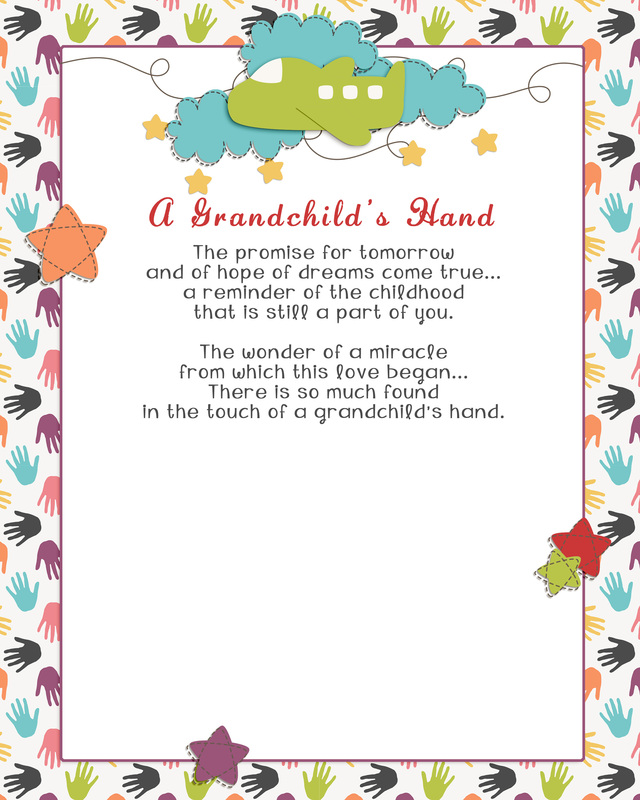 Use this printable poem about a Grandchild’s Hand as a gift for Grandparents Day, Christmas, Father’s Day, and Mother’s Day! It makes a wonderful keepsake! Is anyone else as big a procrastinator as I am? After all these years, I’ve never been able to conquer it. But, I will admit, I come up with some great ideas when I’m under pressure! This poem was the result of procrastination. I’m not even sure where I found the poem, but I was in need of gift for my parents and in-laws, and this poem was perfect. 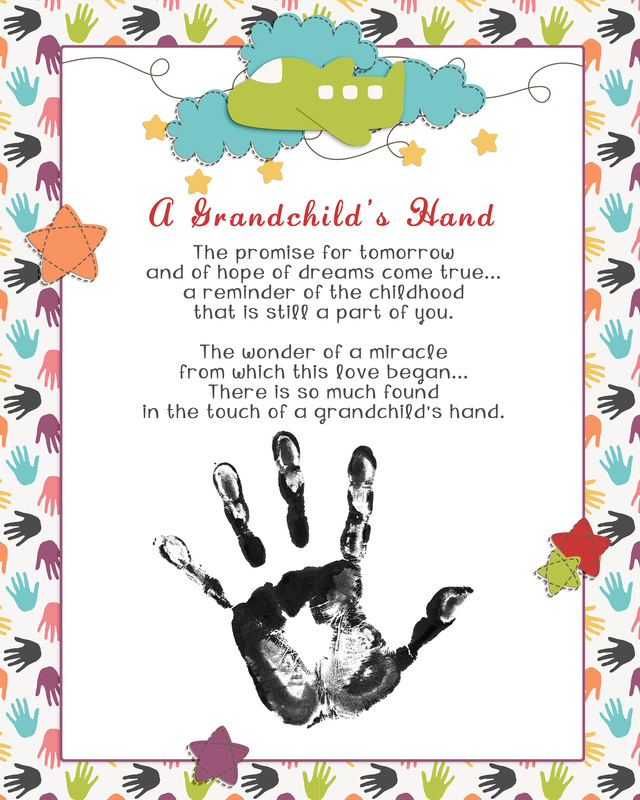 It’s a sweet little poem called The Touch of A Grandchild’s Hand. After designing it, I had my kids trace their handprints (we didn’t have any ink), and then cut them out and glued them on the printable. I’ve had many readers use this for school and church gifts too! And I also want to give a shoutout to a reader who noticed a typo on the original and let me know about it. I do appreciate it when people help me out! Even when I proofread, I still miss things, especially when using certain fonts. 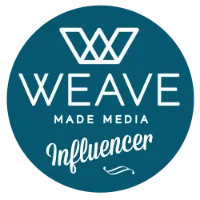 Please feel free to let me know of any issues you ever see with my printables so I can fix them! I love getting frames at Michaels for things like this. They usually have their frames on sale and great coupons. Their frames are great quality too! The dollar store isn’t bad either, especially if you plan on hanging the frame on the wall. I included the printable with a handprint on it and one without. Just print, stamp their hands, and put them in a little frame. Voila! You have the perfect Father’s Day, Mother’s Day, or Christmas gift. The printable is a pdf.